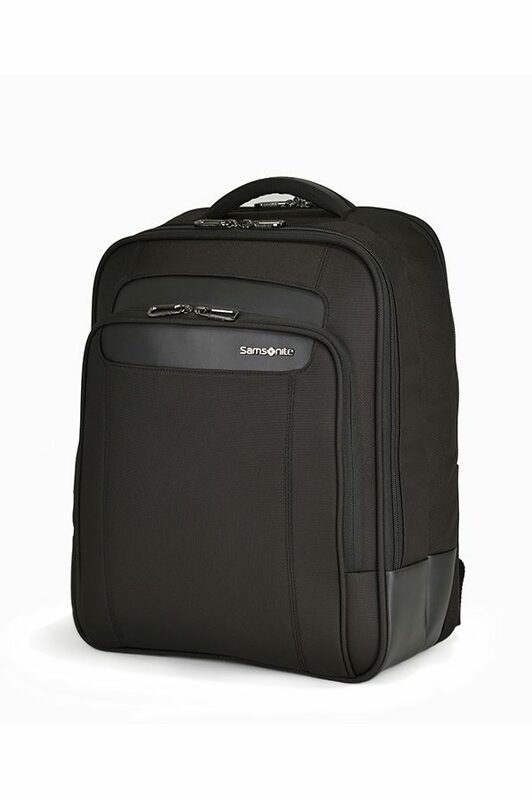 Shop Samsonite Satara Rolling laptop bag 15.6” in the official House of Samsonite online store. Discover our vast range of suitcases, laptop bags and other luggage. 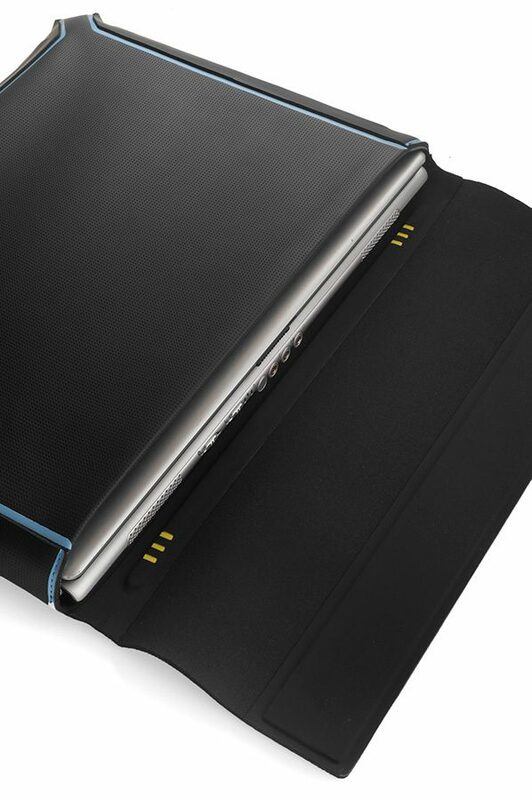 This rolling tote is perfect for the on-the-go businessman. SHOP NOW!